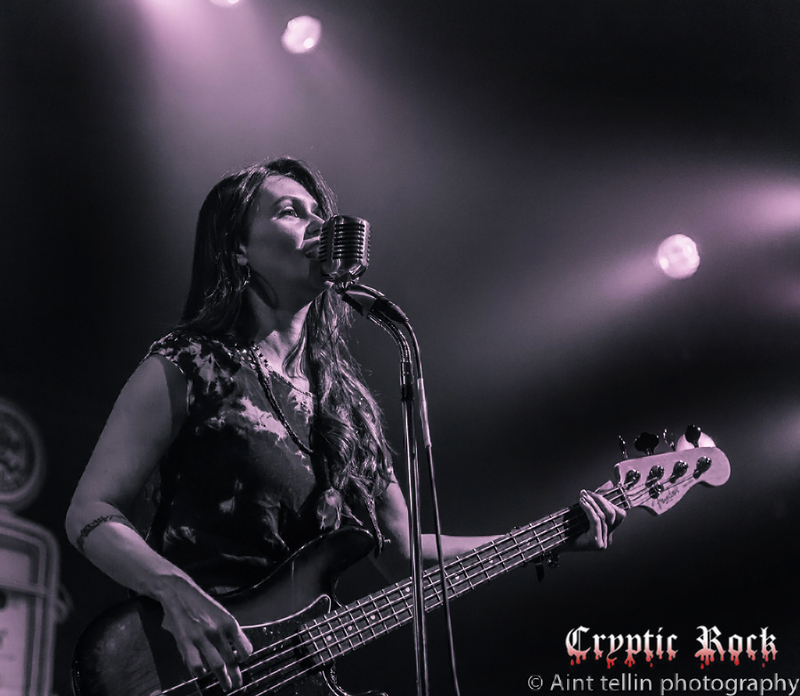 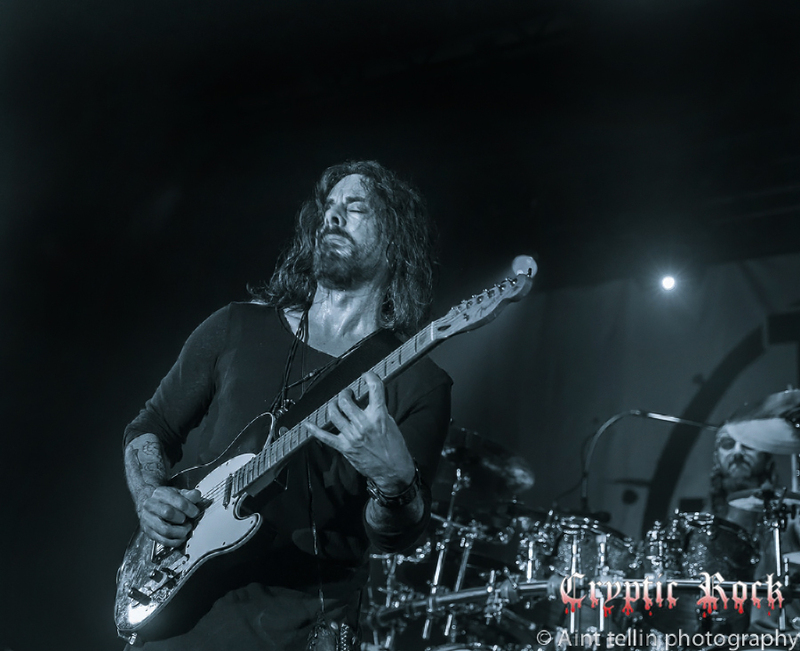 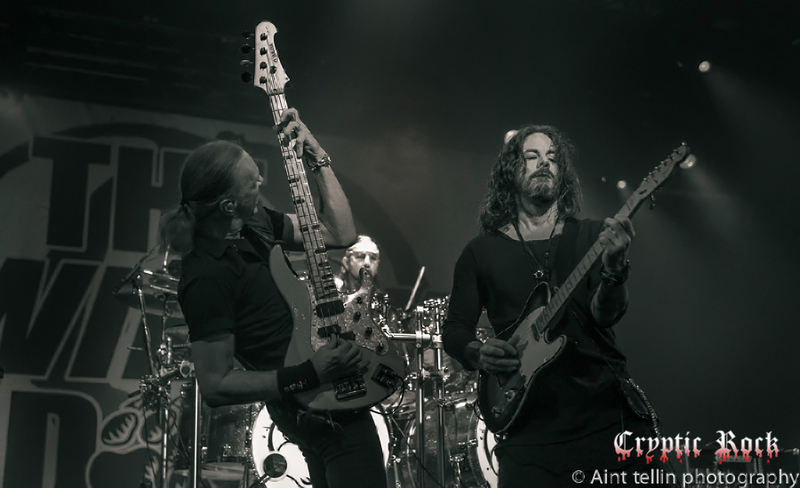 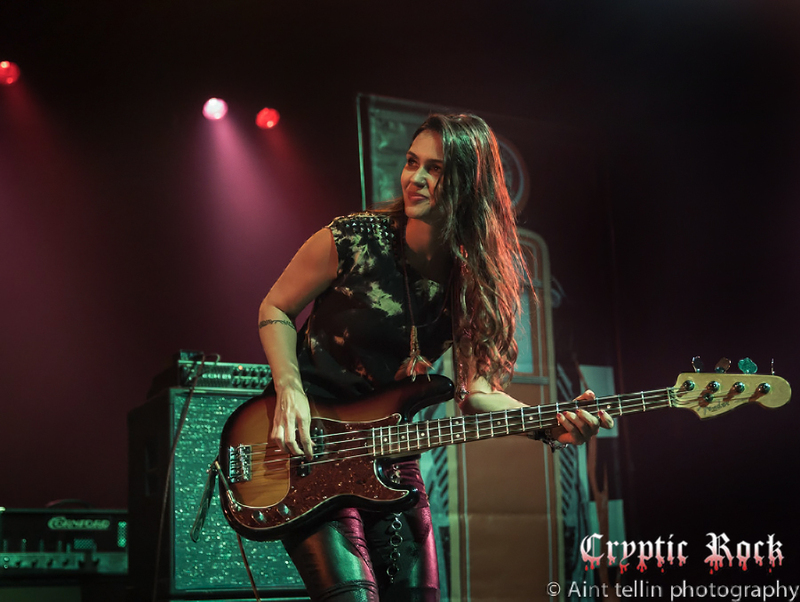 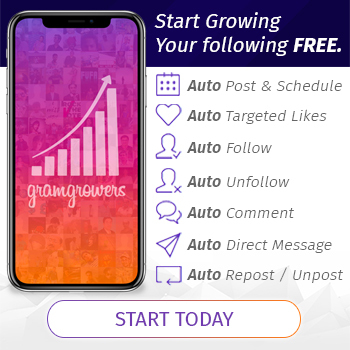 Just a mere day after releasing their highly anticipated sophomore album Hot Streak, The Winery Dogs launched right into their Fall tour on October 3rd. 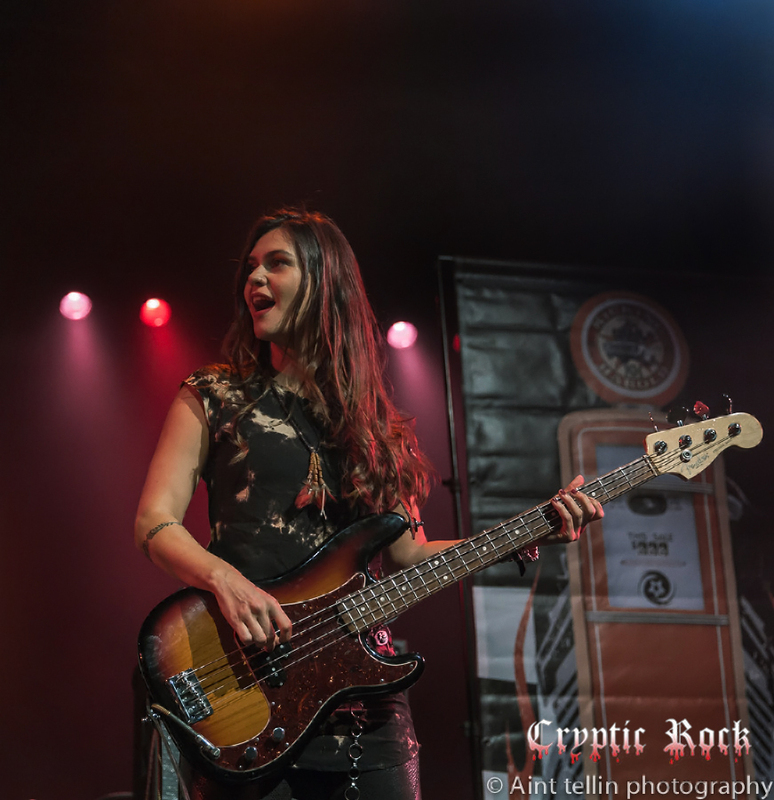 Scheduled to run through November 8th, the tour began on the East Coast and will wrap up on the West Coast just a couple hours South of their homebase in Los Angeles, CA. 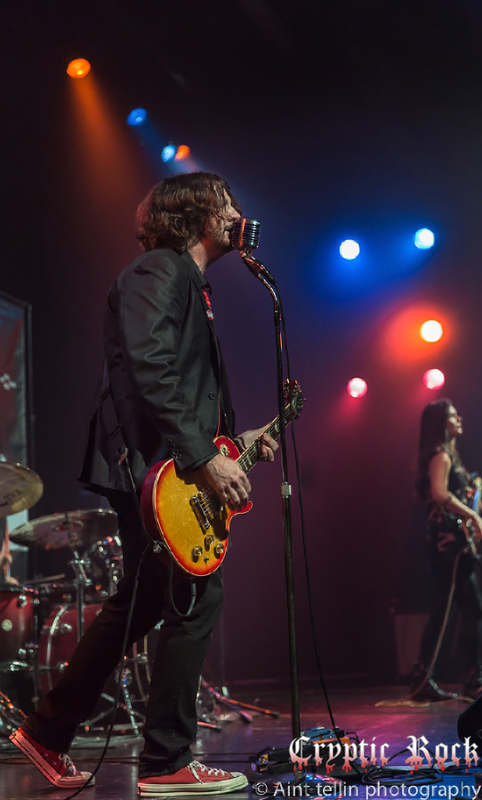 Forming back in 2012, they are dubbed by critics the essential supergroup in Rock -n- Roll today. 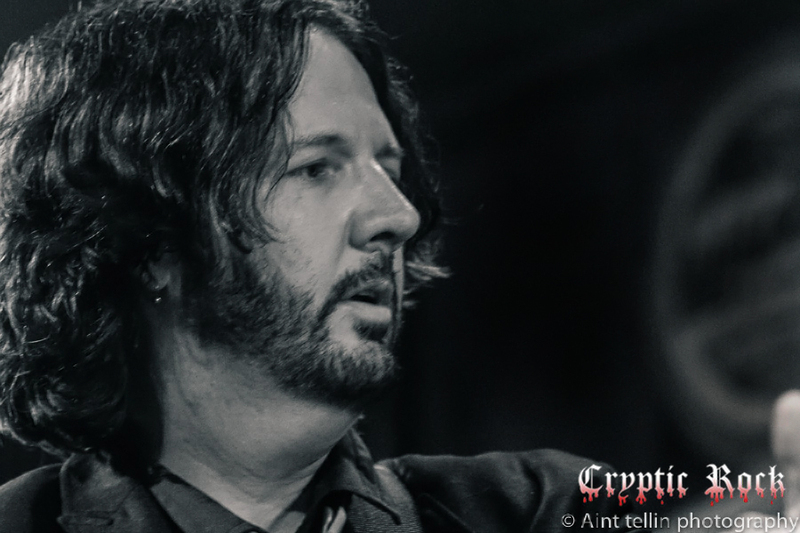 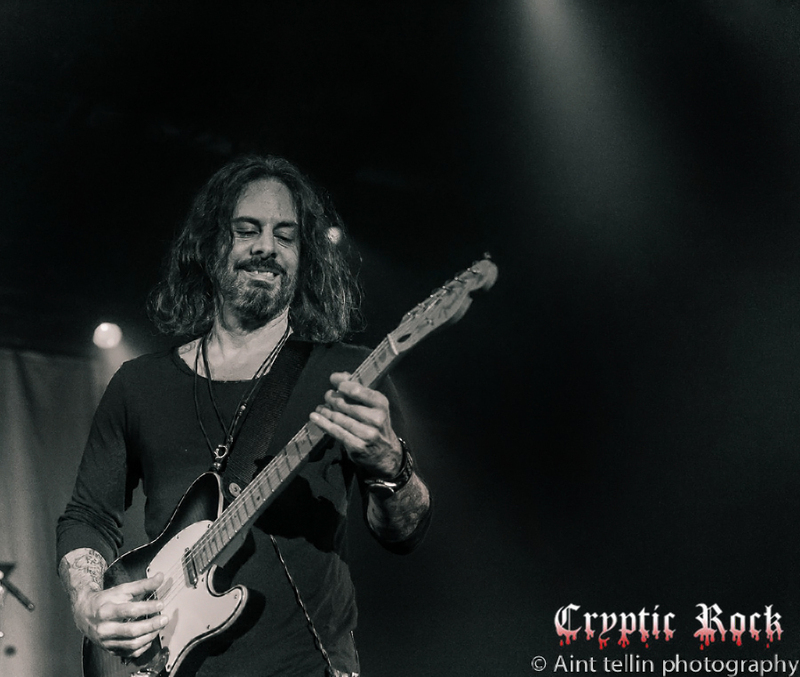 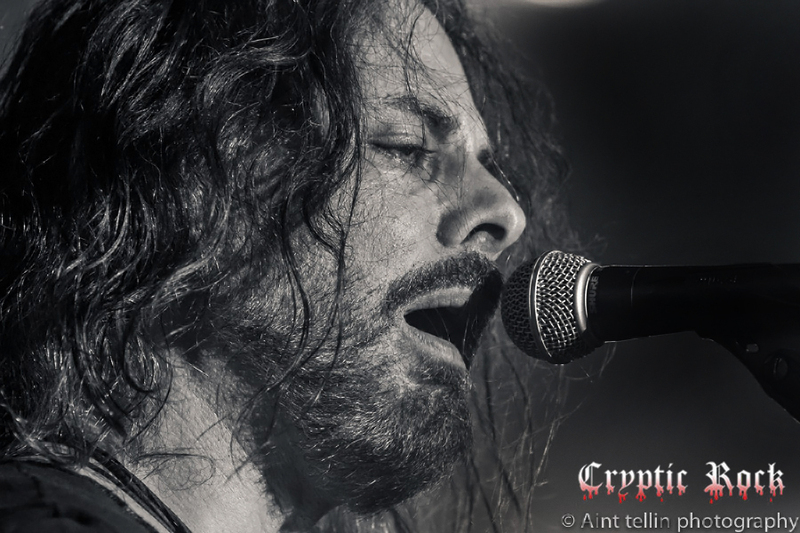 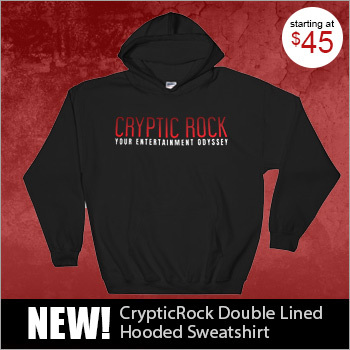 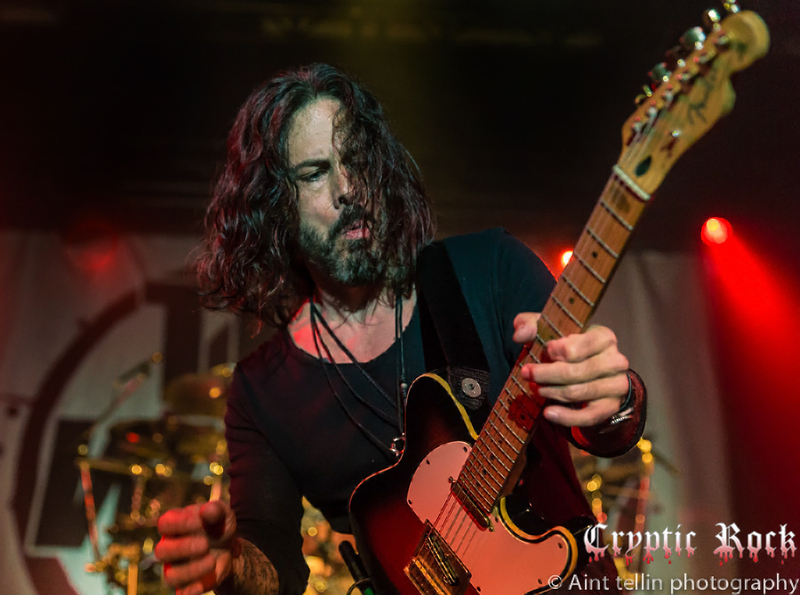 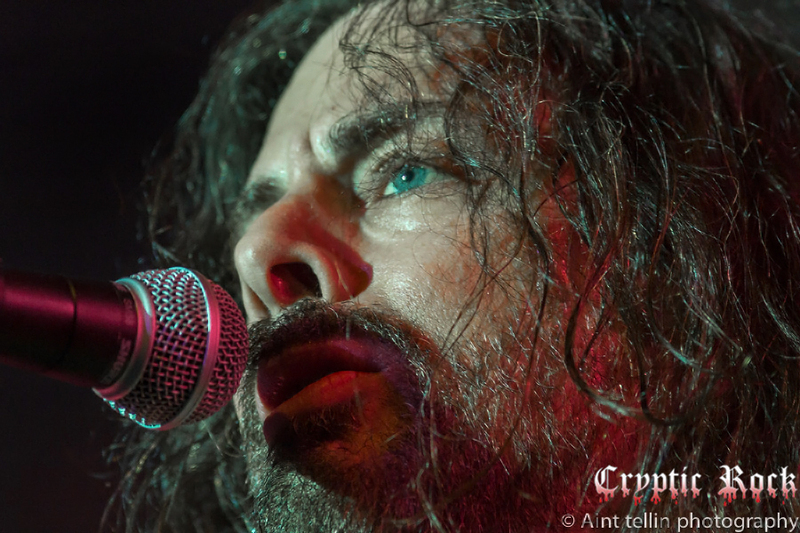 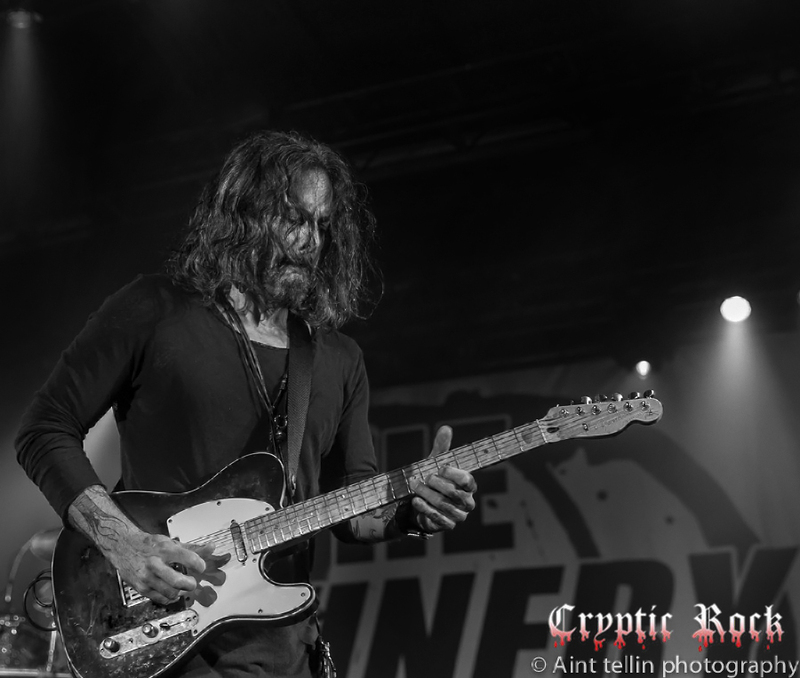 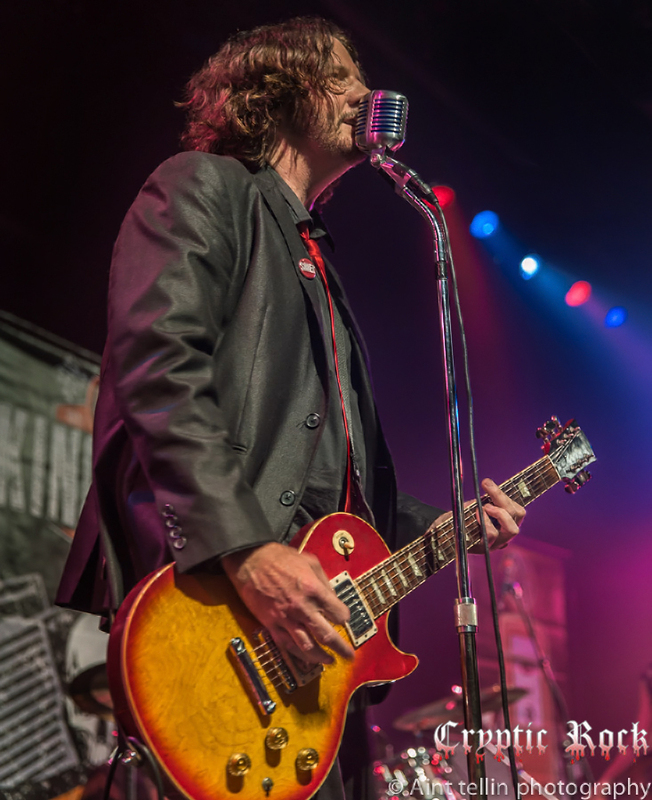 For those unfamiliar with the history of the three-piece band, the story starts with long-time solo artist on guitar Richie Kotzen who released his first album in 1989 at the tender age of nineteen, continuing to release albums every year after his first. 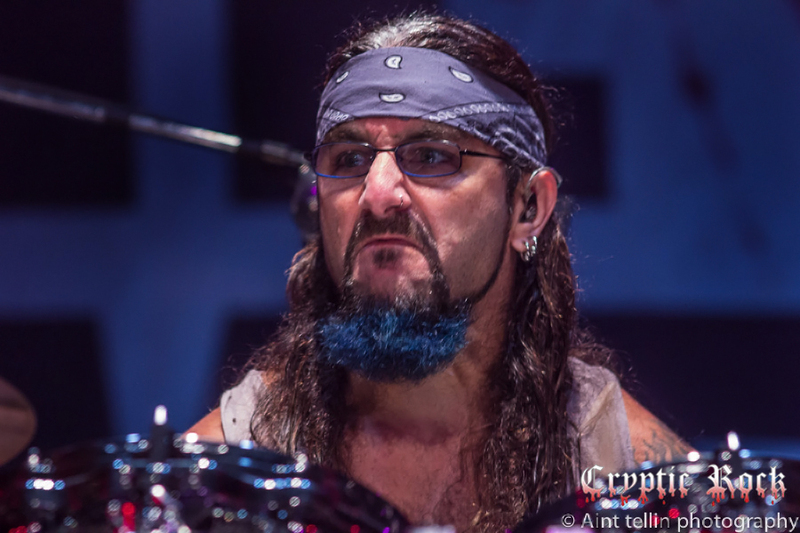 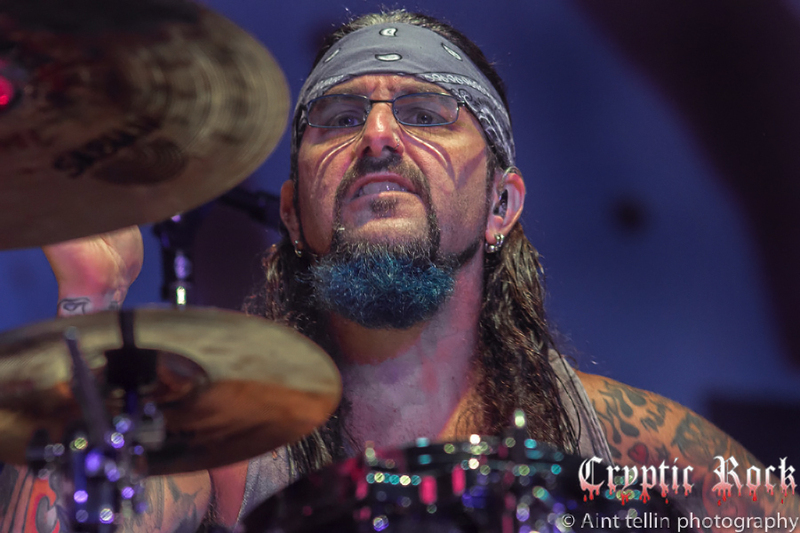 Then there is Drummer Mike Portnoy, who spent most of his career with the band Dream Theater since its earliest inception in the mid-1980s until his departure from the band in 2010. 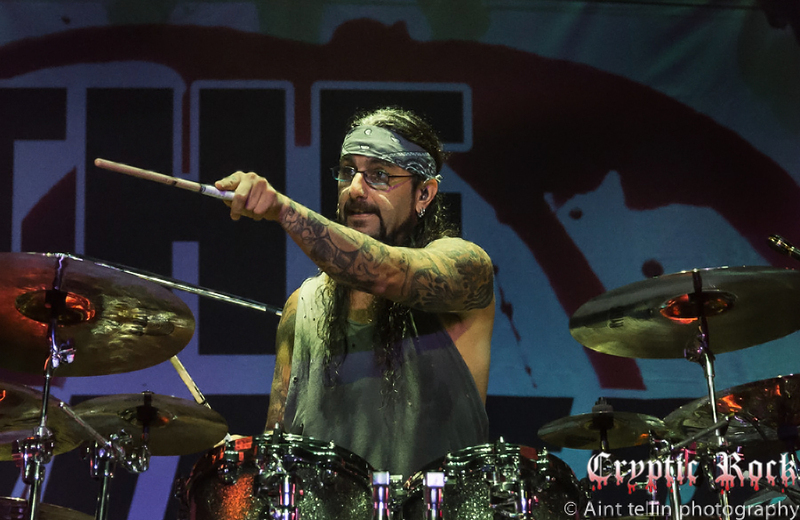 Since the split from Dream Theater, Portnoy performed with various acts, such as Avenged Sevenfold and Adrenaline Mob, behind the skins, until the release of the The Winery Dogs’ self-titled debut release in 2013. 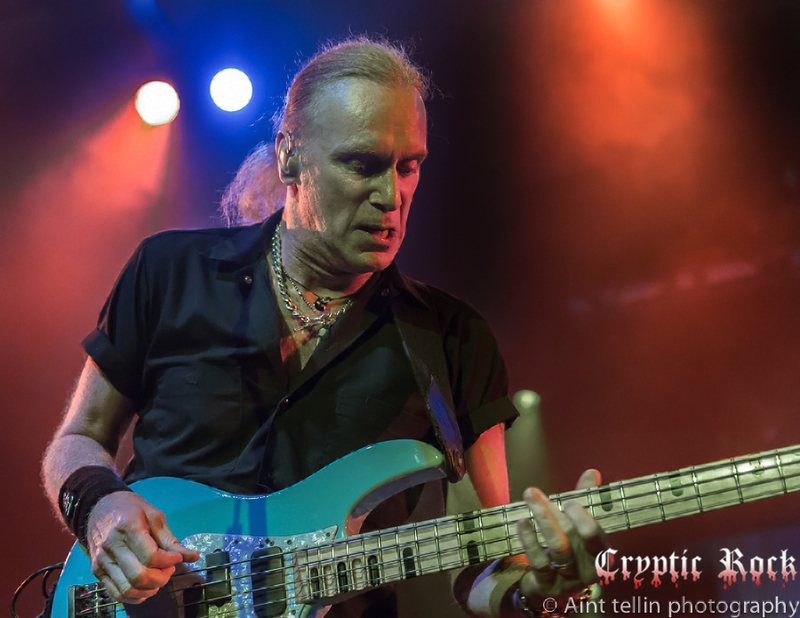 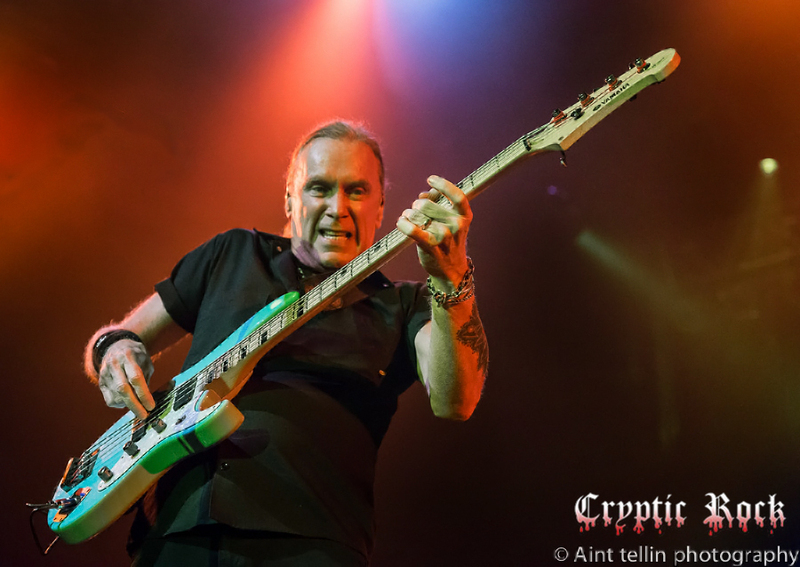 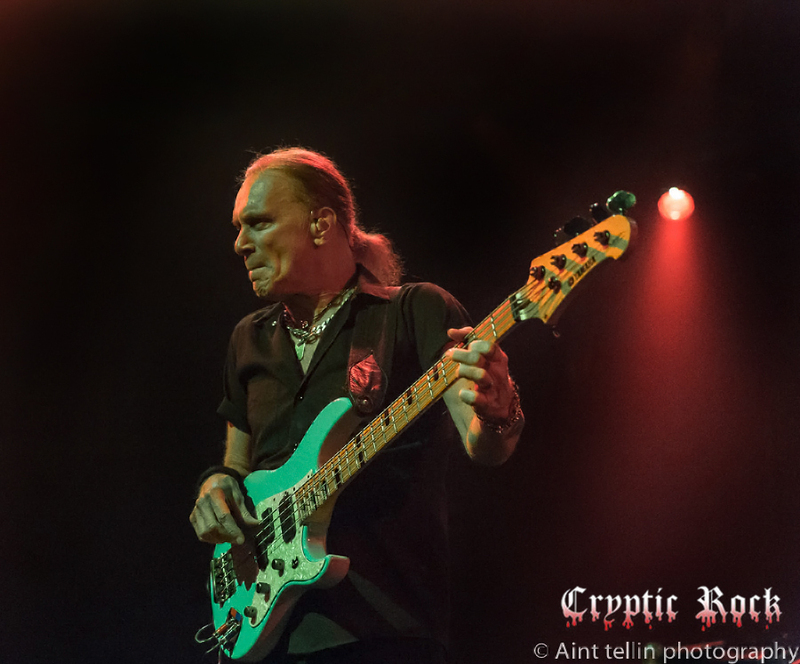 Finally, Bassist Billy Sheehan, who practically does not need an introduction, has been performing in the music business for as long as his bandmates have been on Earth, and worked with the best in the business including David Lee Roth, Steve Vai, Paul Gilbert, and worked with Kotzen on his solo work in the past ten plus years. 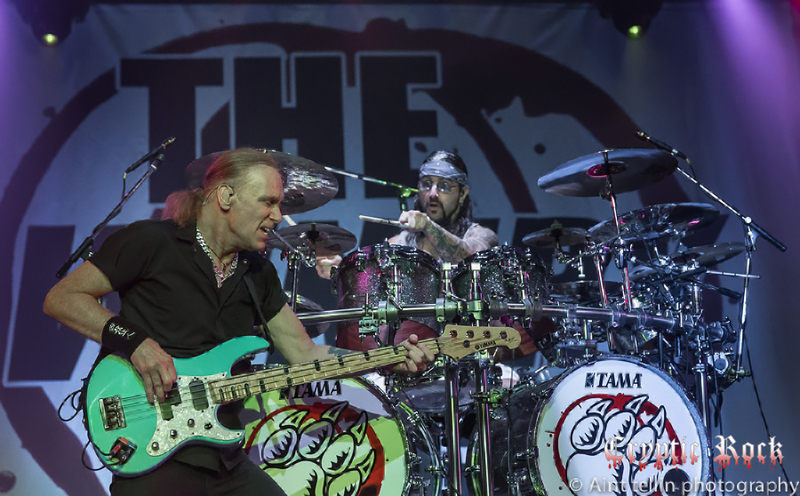 With all that in mind, sometimes “supergroups” simply fall flat due to lack of chemistry, but that is simply not the case with The Winery Dogs. 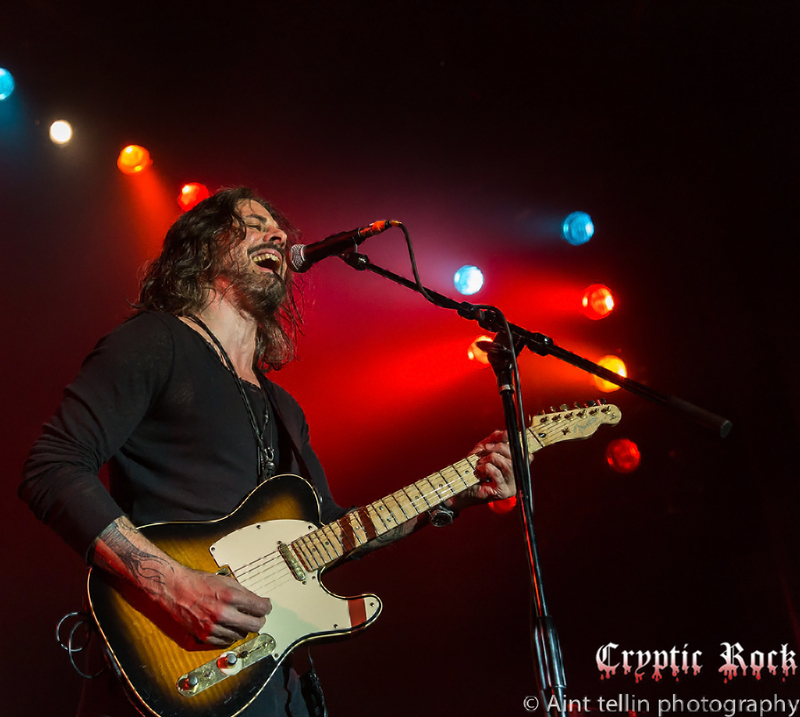 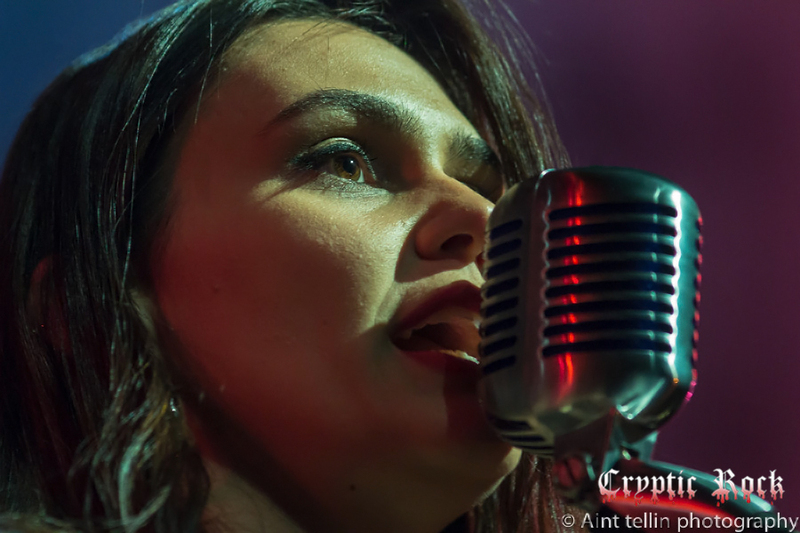 Over the course of steady touring, the band has proven they are not some novelty and are hear to stay, writing and performing high quality Rock -n- Roll. 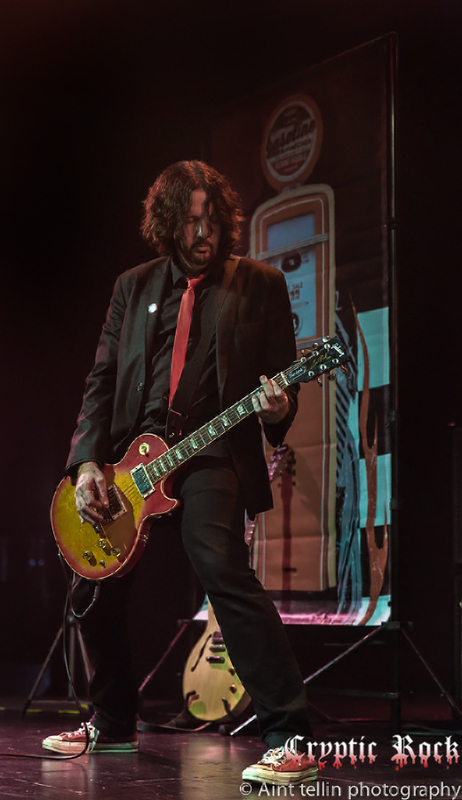 That is why just a few days into the tour, when they hit New York City on Saturday October 10th, fans were ready to head out to see them perform. 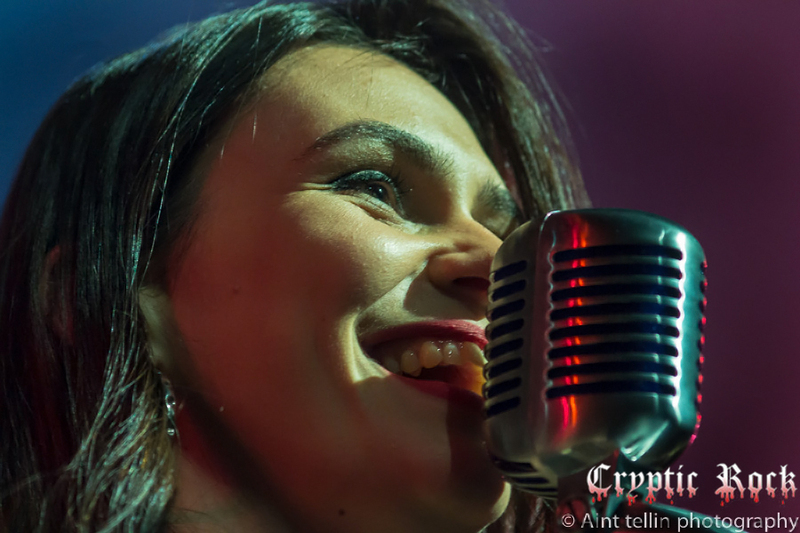 There was a lot of competition in and outside the city this particular evening though. 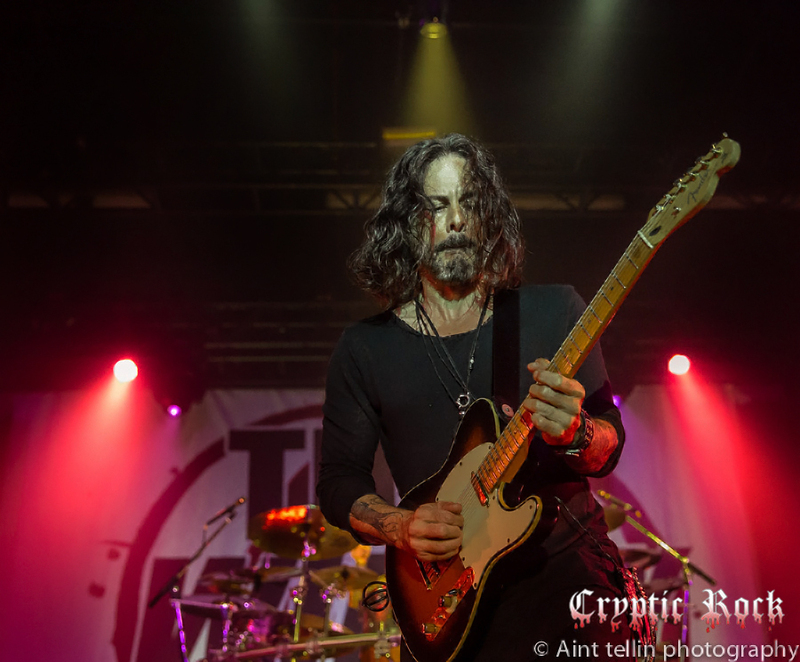 Broadway plays, New York Rangers hockey opening night, and not too far away, by two hours, a gathering of Hard Rock, Heavy Metal bands at Rock Allegiance in Chester, PA. 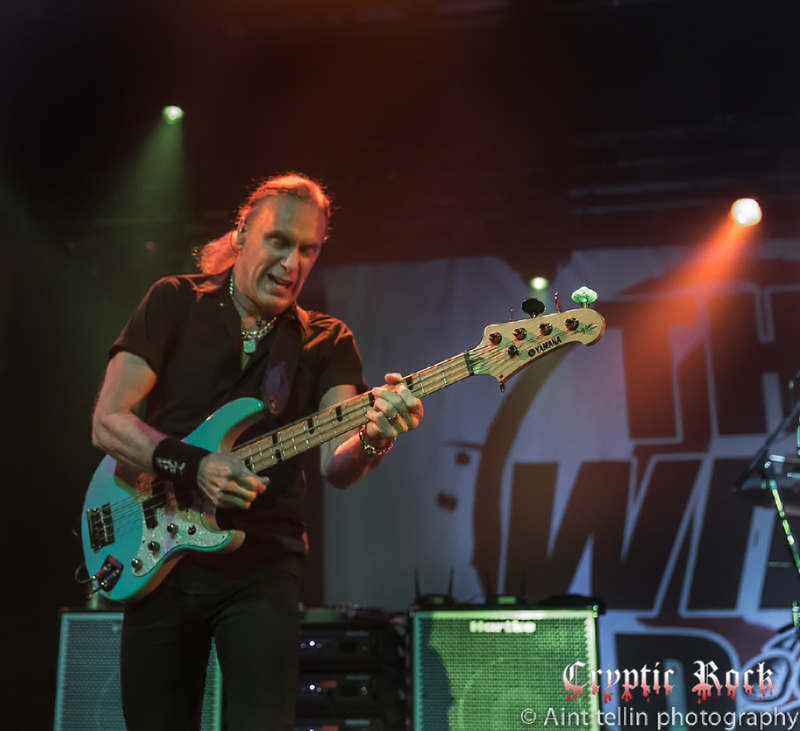 Still, quite a few Rock -n- Roll fans packed the 2,100 capacity Playstation―formerly Best Buy and Nokia―Theater in Times Square, on West 44th Street to see the Winery Dogs and opening act Kicking Harold―a night of the three piece bands. 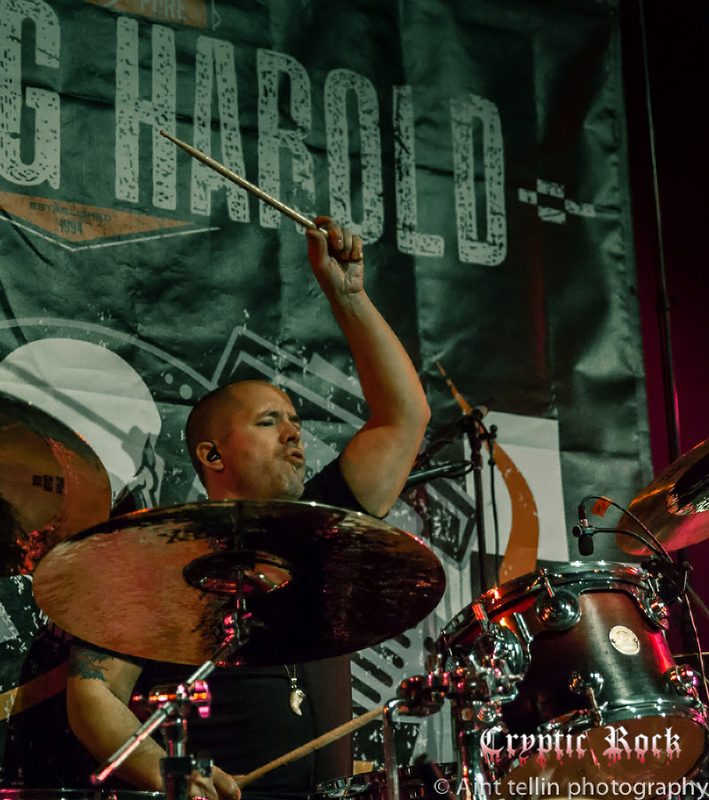 Opening the show was fellow Los Angeles based band Kicking Harold. 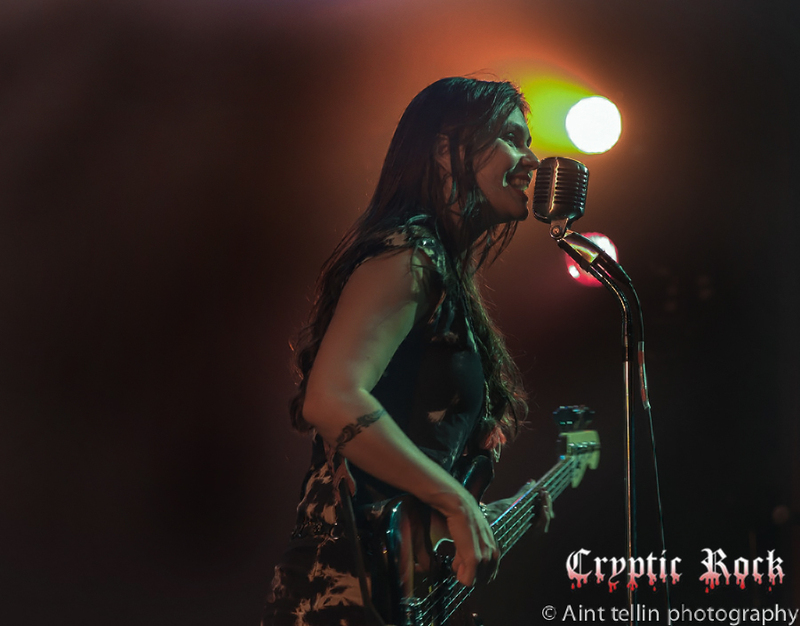 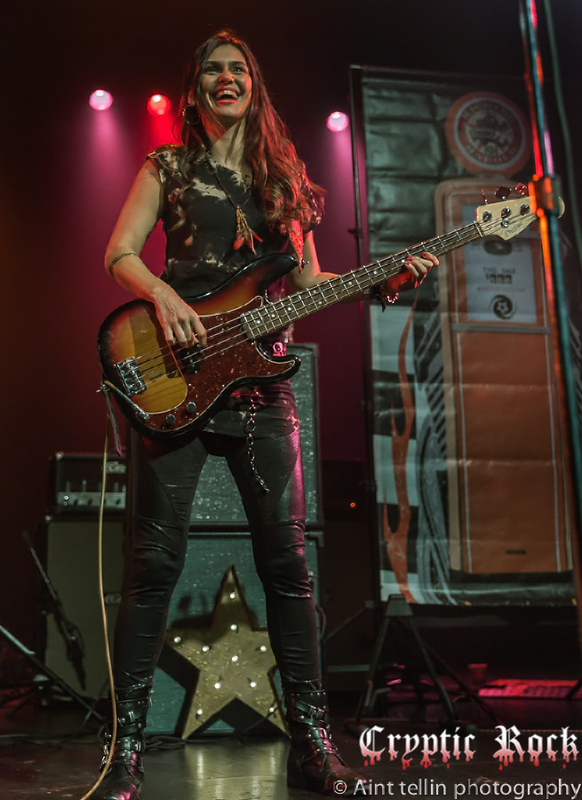 Lead by Tim David Kelly on vocals and guitar, Drummer Michael Odabashian, and finishing up the lineup is Julia Lage on bass and backing vocals, Kicking Harold’s history dates back to the mid ’90s. 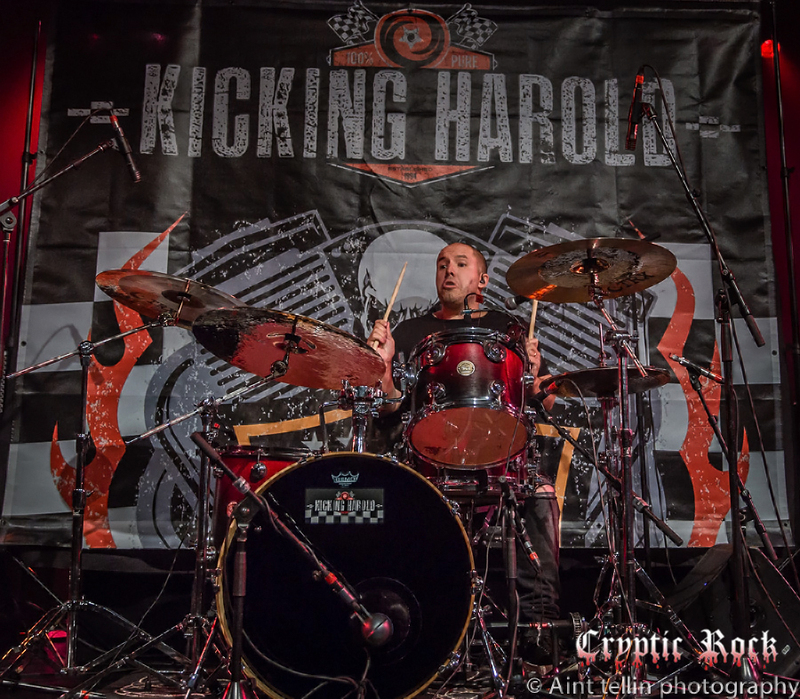 While Kelly has credits to his name including co-writing “Money For That” for Shiny Toy Guns and co-producing Dokken’s 2008 record Lightning Strikes Again, Kicking Harold is always where his heart has lied. 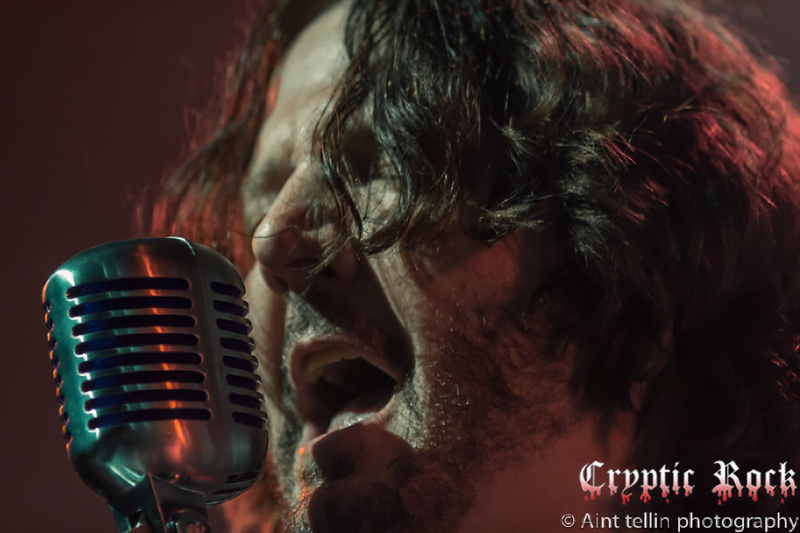 Working hard in the ruthless industry, the band has five albums under their belt, including their most recent, Red Light District. 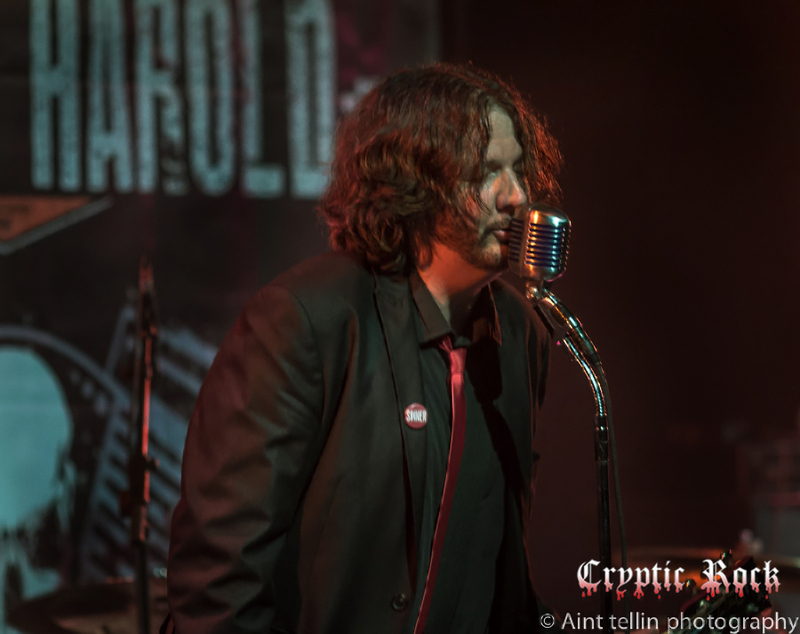 Starting at 8 PM, the band began with the track “American Nitro,” then went into “Let’s Fly Away.” Those unfamiliar with their sound, Kicking Harold’s music is heavy on the bass, and Blues style Rock-n-Roll, thus quickly making believers of the New York crowd. 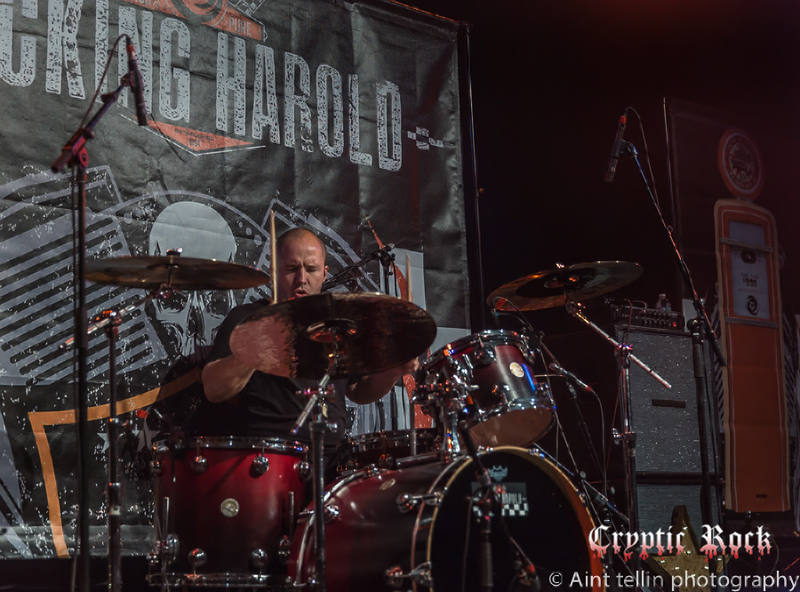 They continued on with “Sugarcoat My World” and a cover of Steppenwolf’s “Born to be Wild,” “Marigold,” as well as “I Want To Go Faster,” sounding tight and powerful. 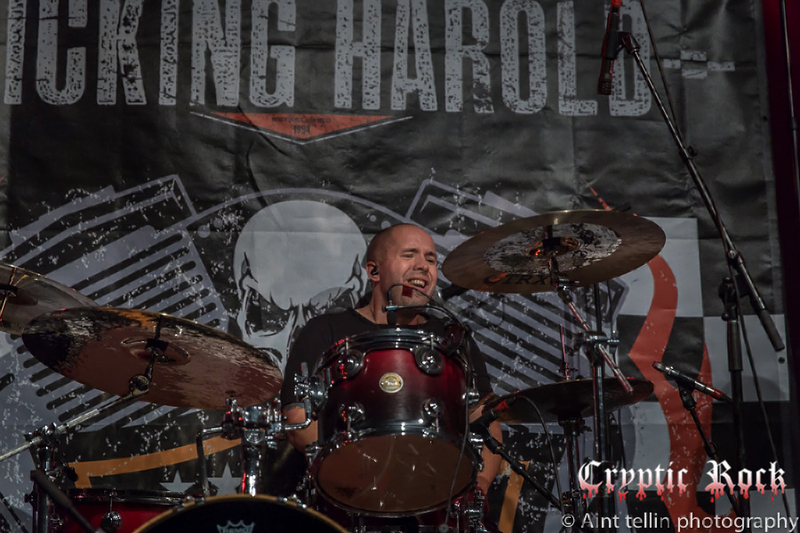 Midway through Kicking Harold’s performance, they began to gain some new fans in the audience, and by the time their fifty-five minute set was done, they had won over the room. 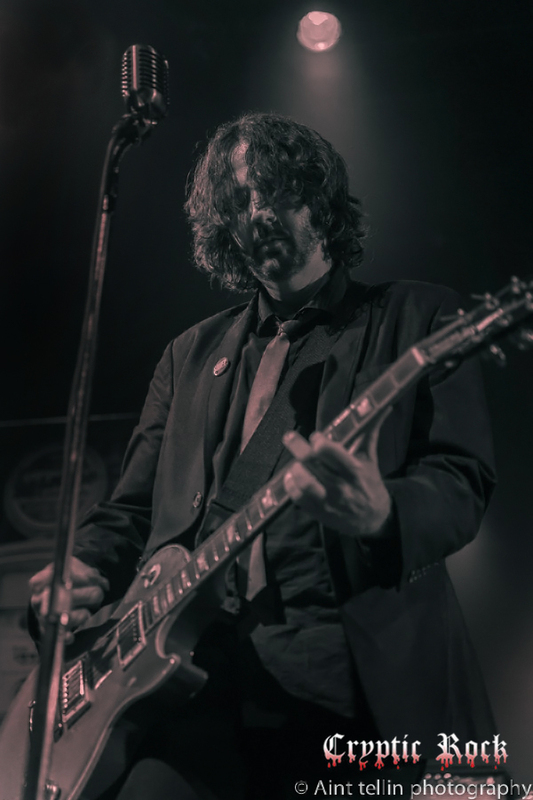 At first they were a bit silent, just watching this band, but song-by-song performed, there were some loud cheers and applauds from the crowd. 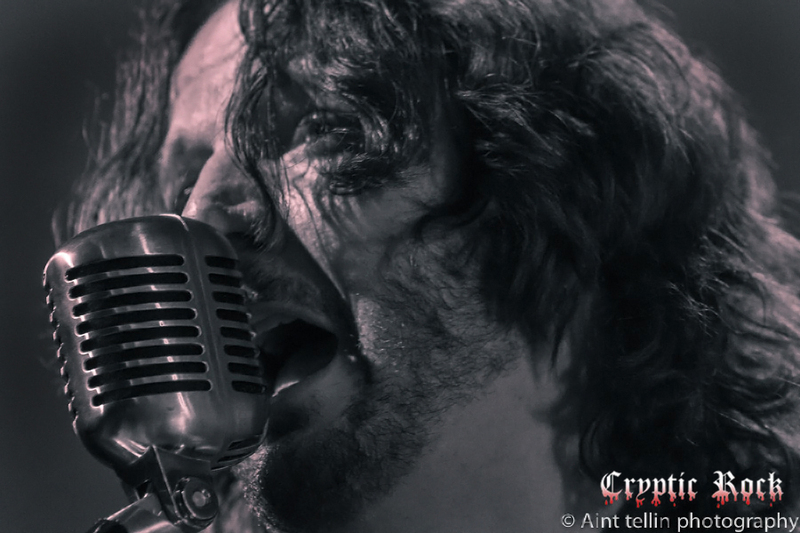 Be sure to check out their new album Red Light District and learn about a band worth checking out. 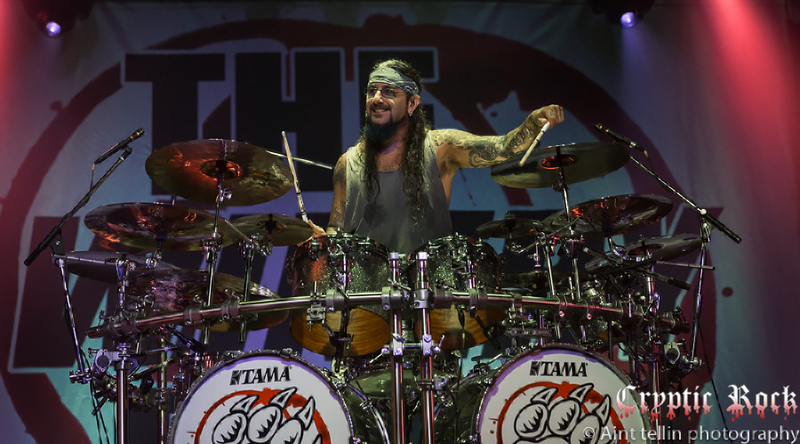 Speaking of proficiency, Portnoy has always been known as one of the best drummers in Rock -n- Roll with his very elaborate drum kit that surrounded him in a semi-circle. 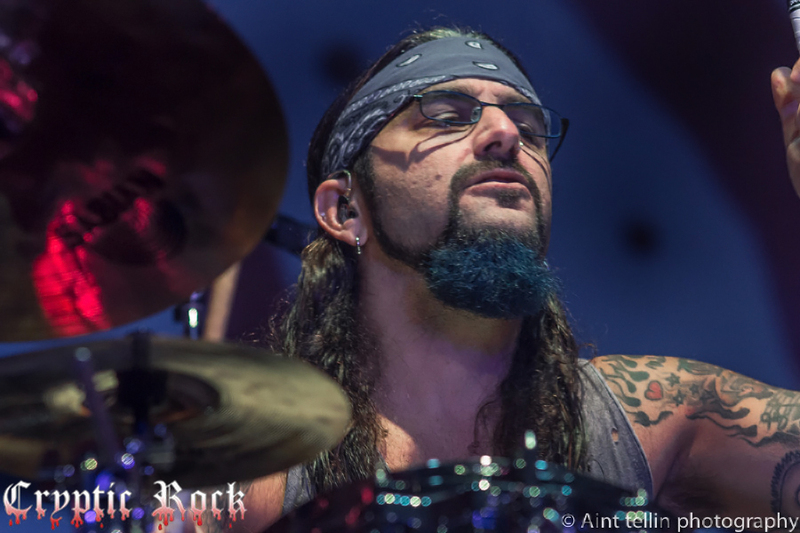 Featuring many drum pieces and cymbals around him, Portnoy and the band went into 2013’s “The Other Side” with an extended jam amidst the track’s laid out composition. 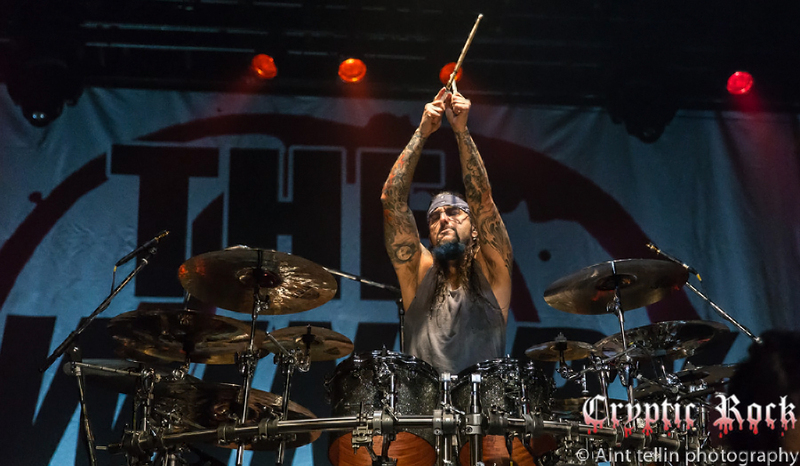 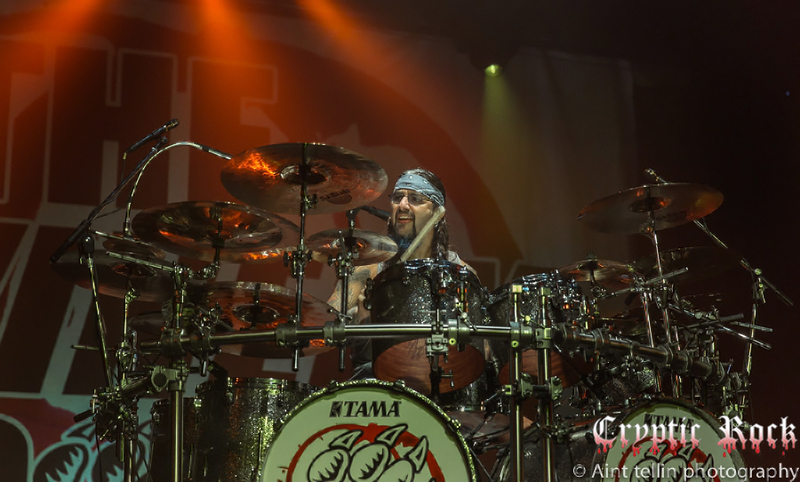 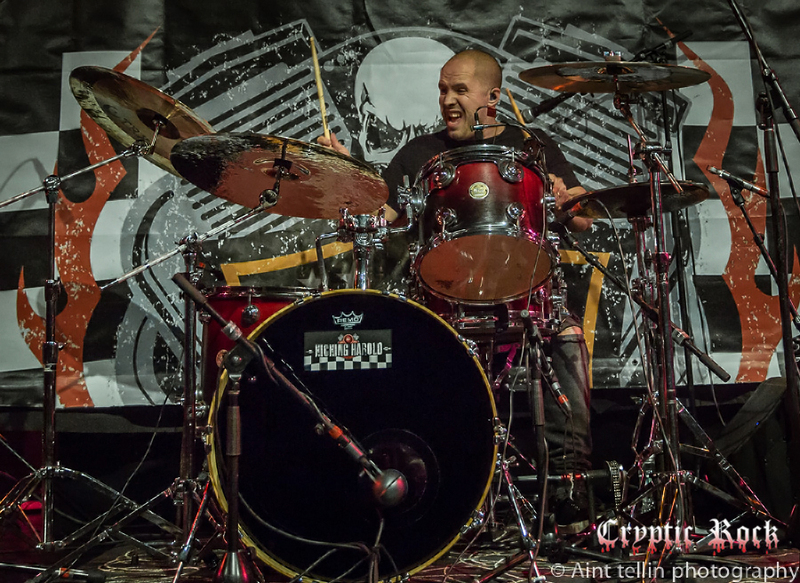 Following the killer mix of music, Portnoy rose from behind his drums with a pair of sticks in hand, hitting everything in sight including his drumhead, the stage floor, Sheehan’s bass, the steel bars that hold together his drum set, as well as the mic stand. 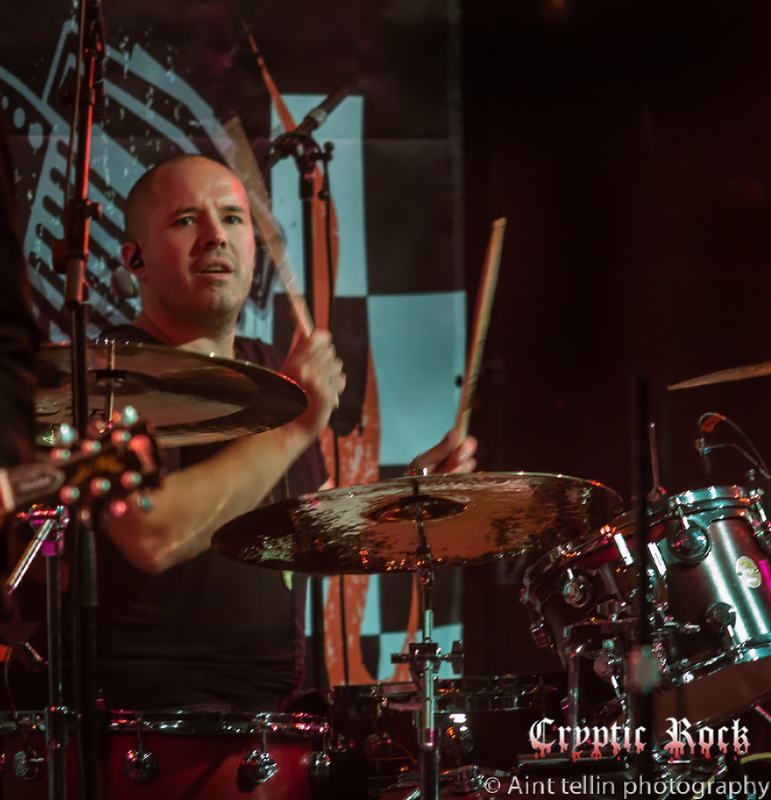 Needless to say, complementary to the overall musicianship, this was a very entertaining part to the show, watching the band show they are enjoying themselves, and friends above all. 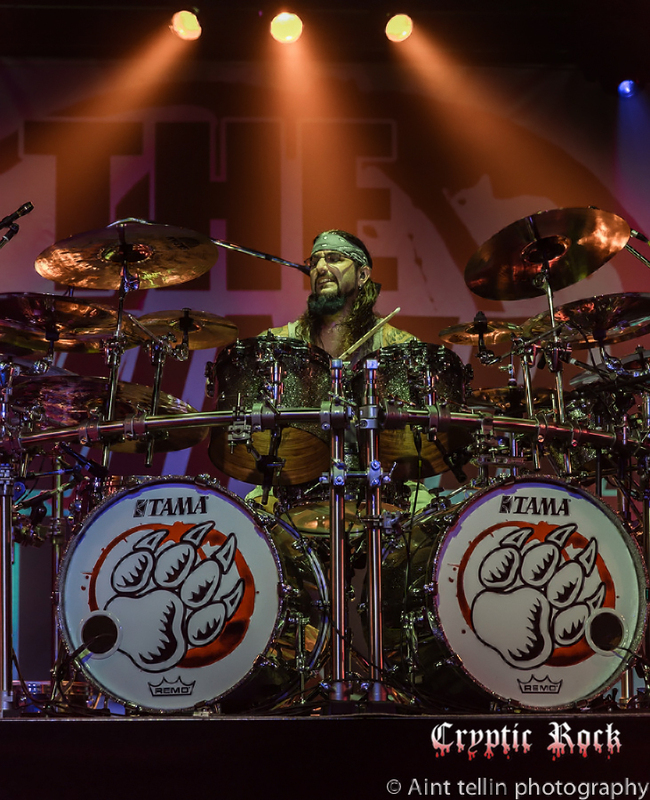 With only eight shows performed thus far, this is only the beginning of a great run of shows for The Winery Dogs and Kicking Harold. 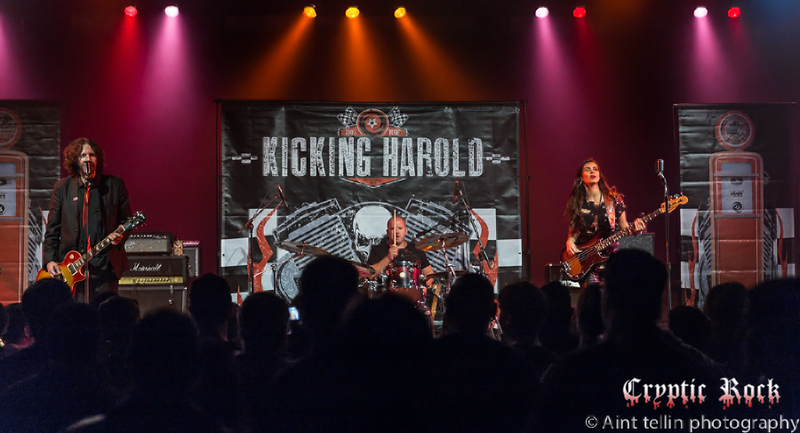 Kicking Harold had a pretty tough crowd to make an impression to, especially in New York. 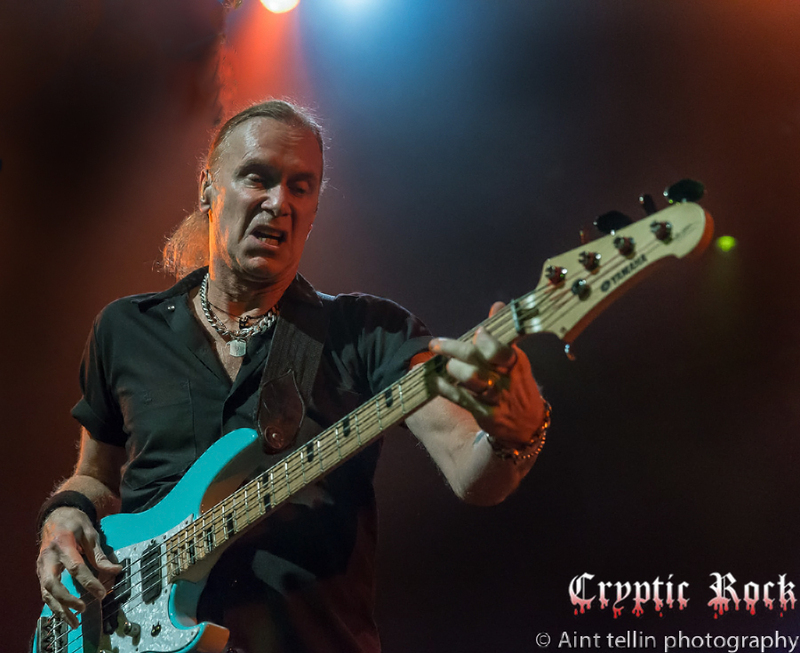 Needless to say, they gained the crowd’s respect opening for The Winery Dogs. 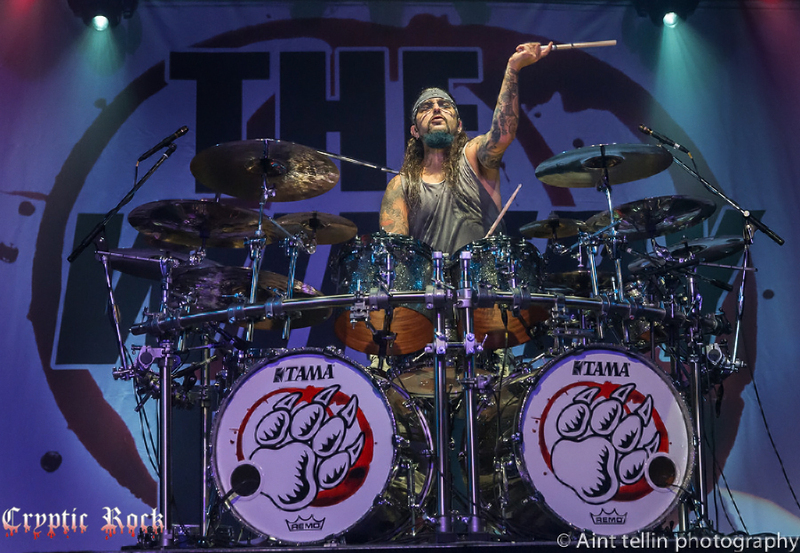 As for The Winery Dogs themselves, Billy Sheehan; a professor of the 4/5 string, Richie Kotzen; a crowd rousing vocalist/guitarist, and Mike Portnoy; a drum master, are a must see for anyone who call themselves Rock fans.